Suffering Joint Pain? You Must Act Now! If you have experienced occasional or constant joint pain – whether or not you are arthritic – there is a very urgent need to act right now. A new study published in journal Arthritis Research & Therapy now shows that joint pains are actually more serious than arthritis. Fortunately, something that can be done immediately to reverse the process. However, if you wait, it can be too late. A team of scientists recruited and compared 2,120 people with no radiographic osteoarthritis and 2,249 people with radiographic osteoarthritis. Radiographic osteoarthritis simply refers to arthritis that can be observed on magnetic resonance imaging and on x-rays. Researchers assessed the participant’s knee pain using the Western Ontario and McMaster Universities Osteoarthritis Index at the beginning of the study and a year after. The participants were categorized as having either no pain, fluctuating pain, or persistent pain. Researchers then used magnetic resonance imaging and x-rays to examine cartilage volume and progression of Radiographic osteoarthritis, if present, at the beginning of the study and four years after. 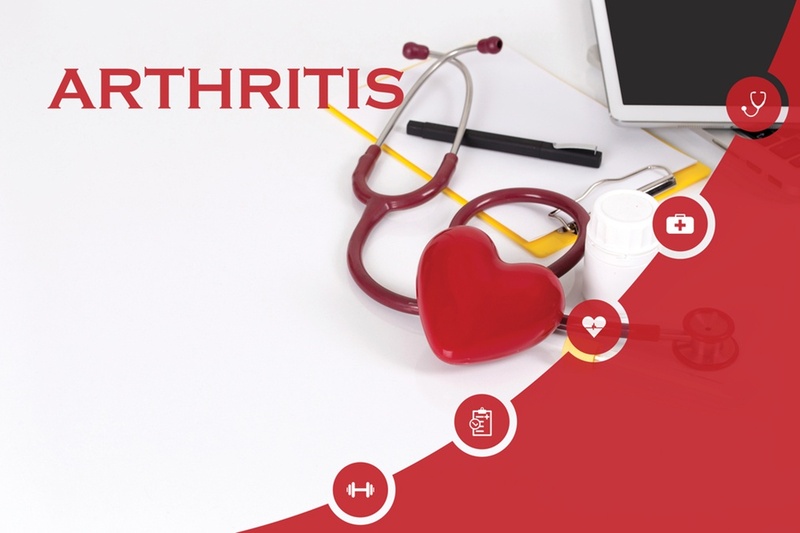 Surprisingly, even those who had measurable arthritis had very little problems down the road if they did not have any joint pain in the beginning. But those with persistent or serious pain were a different matter altogether. Both those with scan-detectable and scan-undetectable arthritis at the beginning of the study who had experienced fluctuating or persistent pain went on to suffer faster cartilage volume loss than those with no pain did. In other words, those who had knee pain in the absence of arthritis lost more cartilage in the following four years than those did who had painless arthritis. Fortunately, arthritis can be reversed using simple diet and lifestyle changes. The sooner you take action however, the quicker and better the results will be.